explored the unbridled joy of blending in with Nature. felt the awesome sense of connectedness seep in. you touched and sensed subtelety in rapture. known the unabashed colors of the spirit. delved into the purpose of your very being. 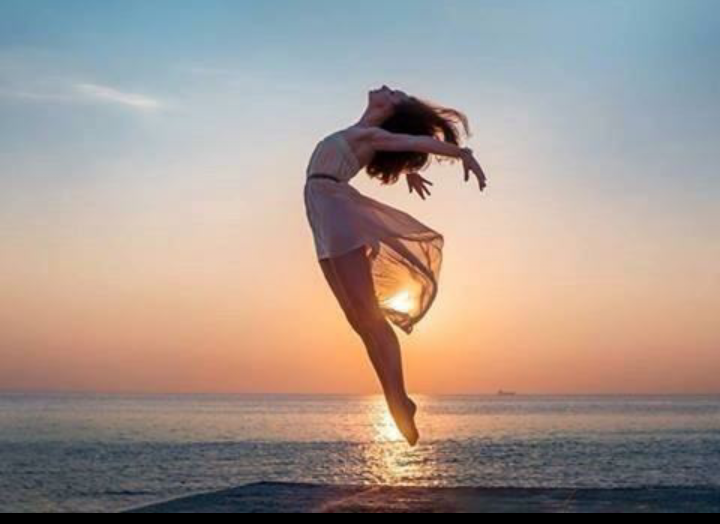 danced with all of your self, beyond your self ? while consciousness awakens the spirits underlying vibrance. All the Gratitude in Acknowledgement of the Subtlety of Eternal Consciousness. Great work Savvy Raj. A full immersion in nature, in the re-discovery of oneself.